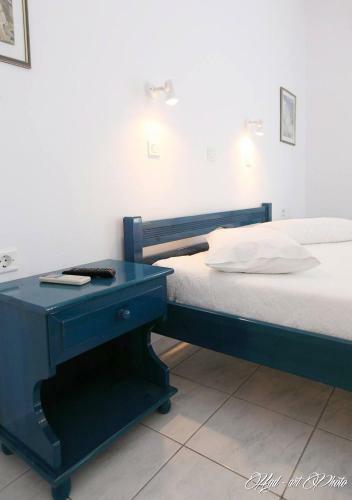 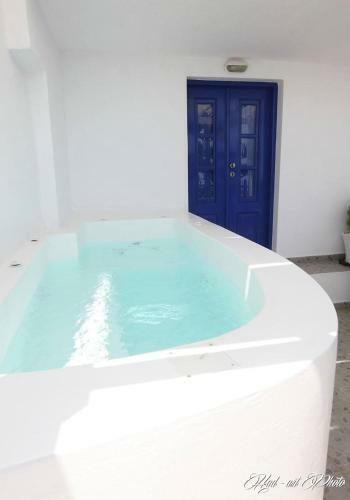 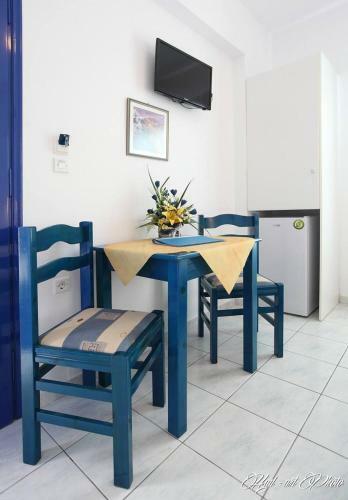 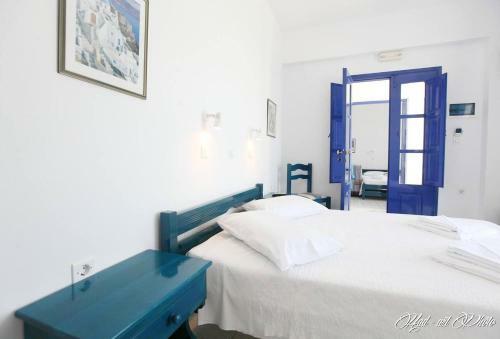 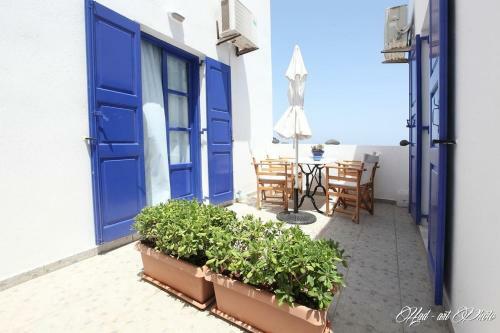 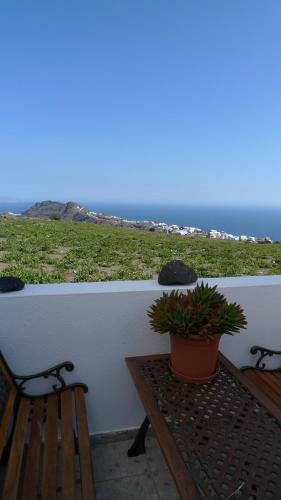 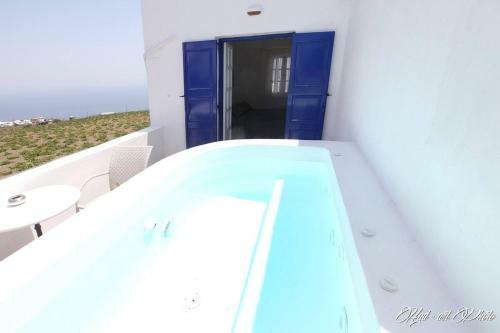 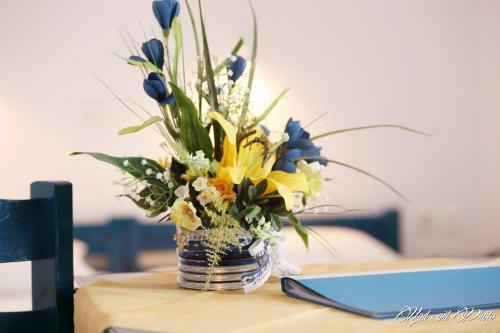 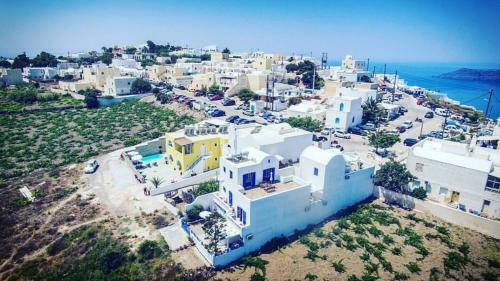 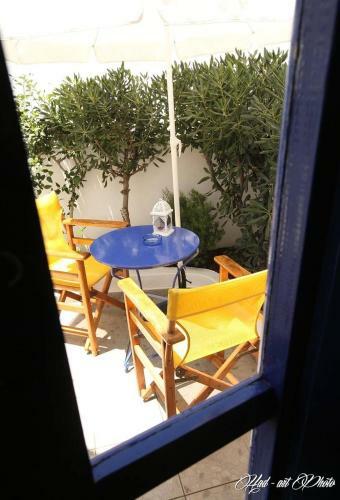 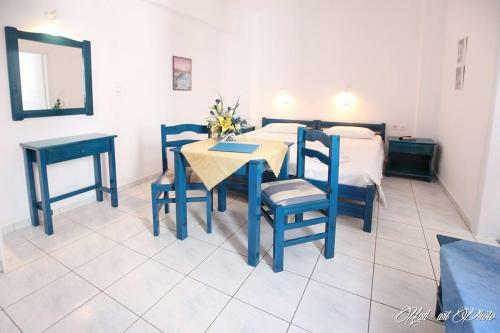 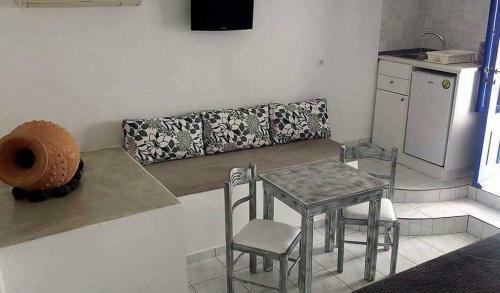 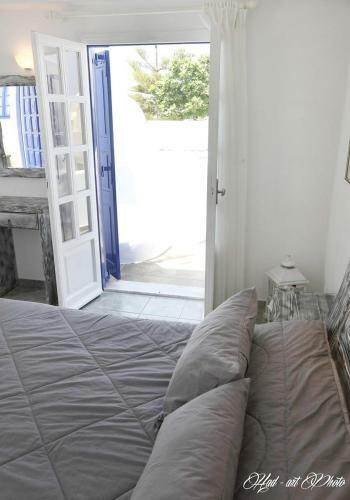 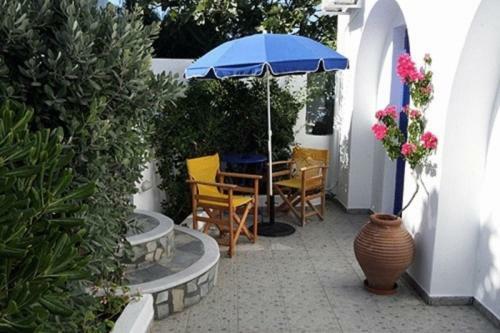 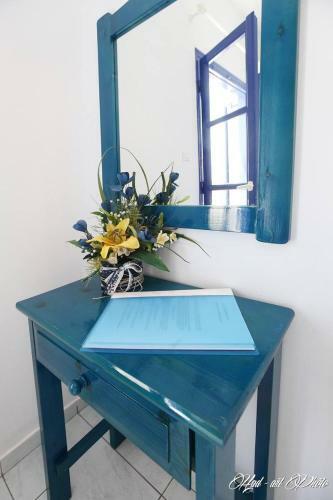 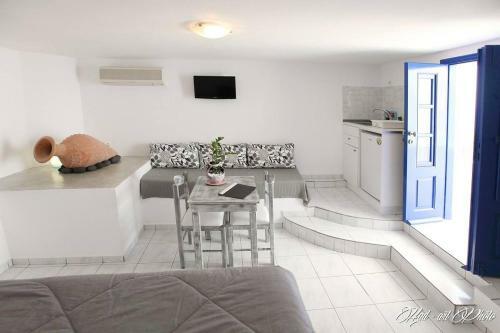 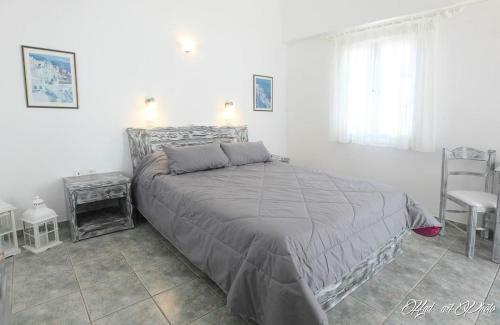 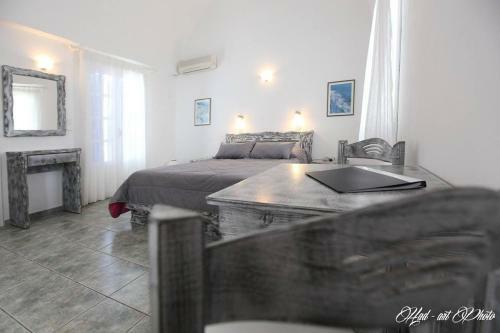 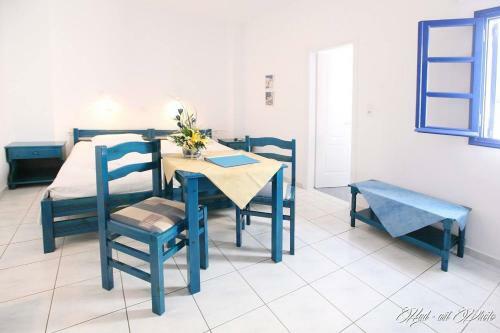 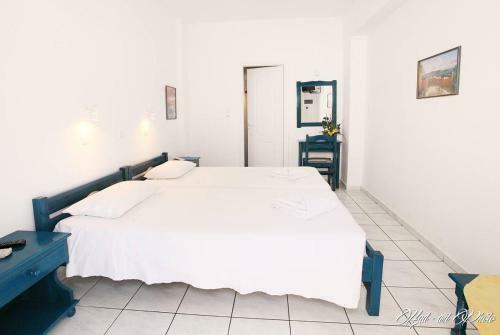 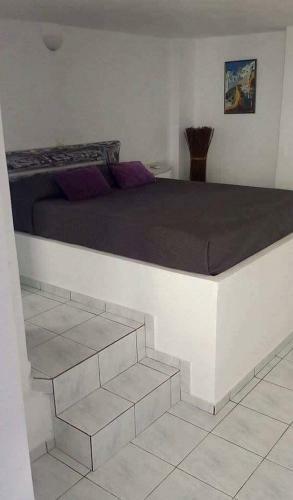 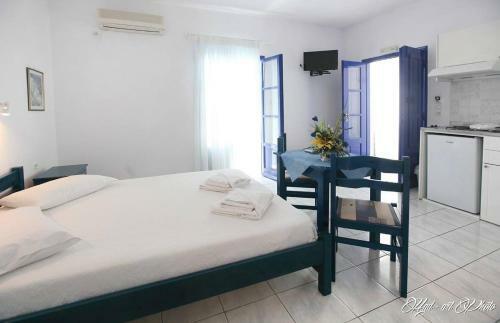 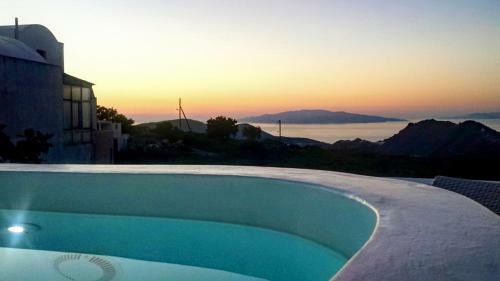 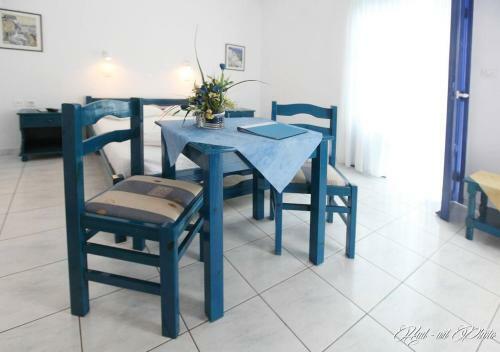 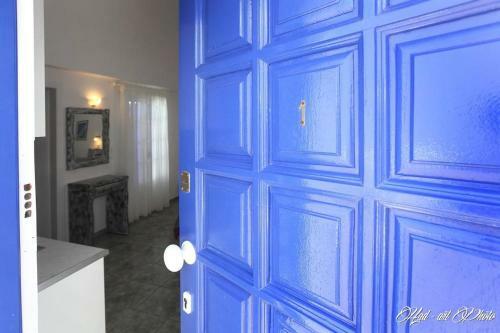 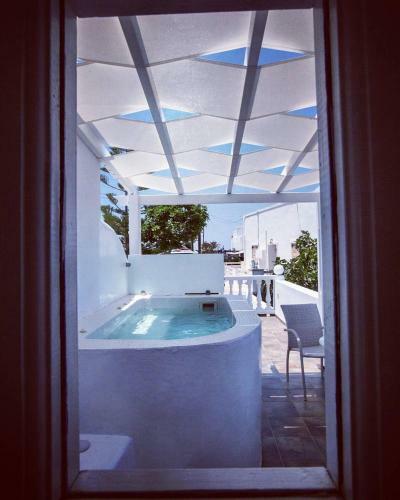 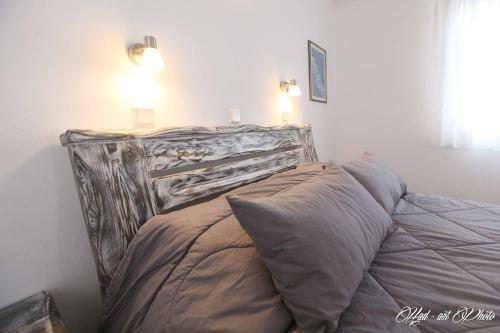 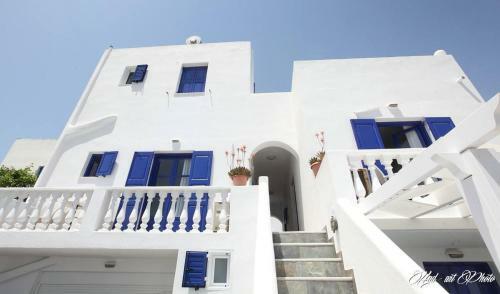 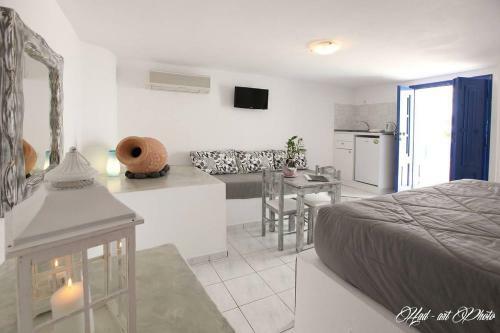 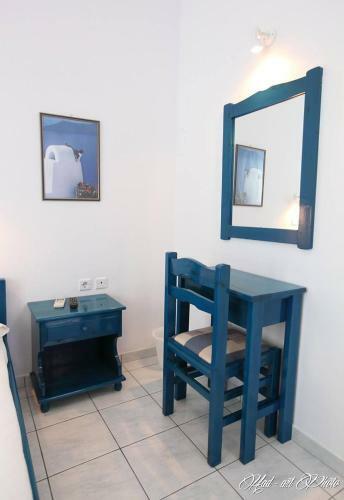 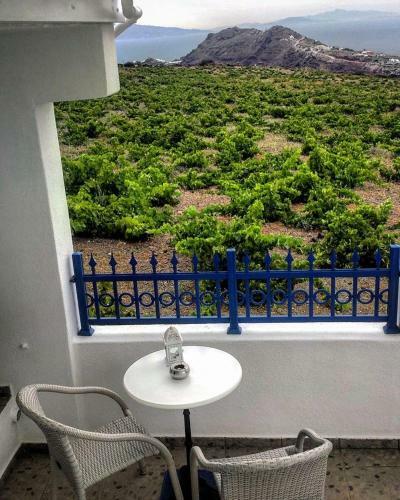 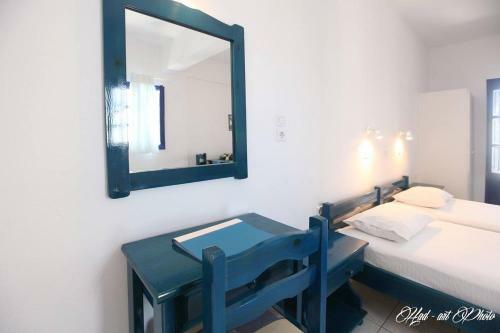 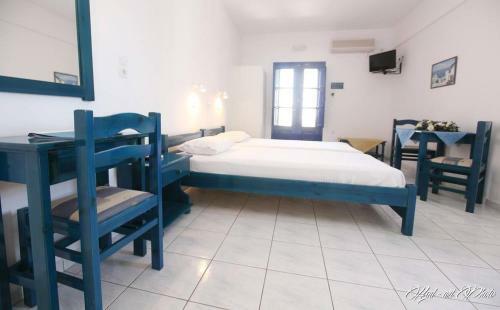 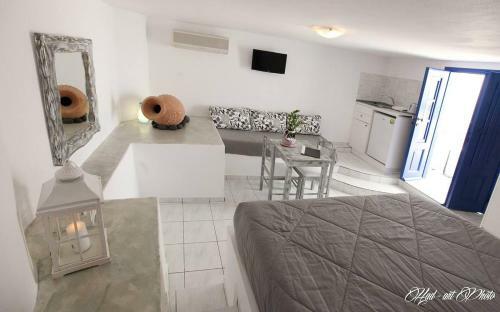 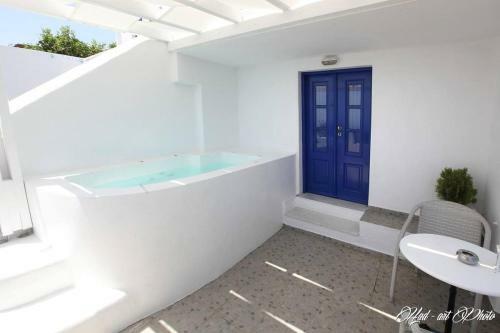 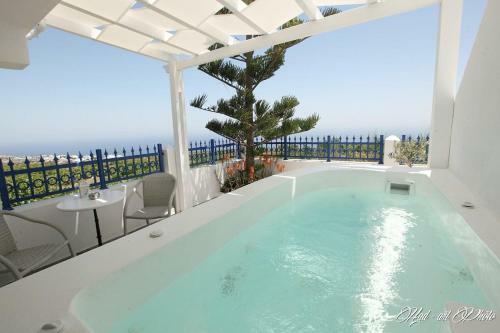 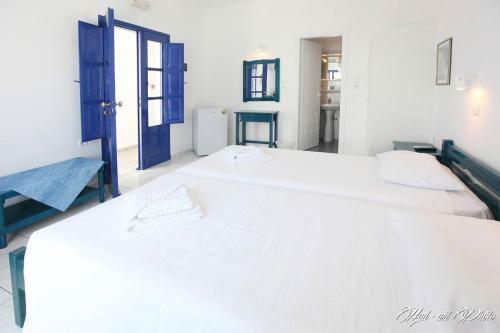 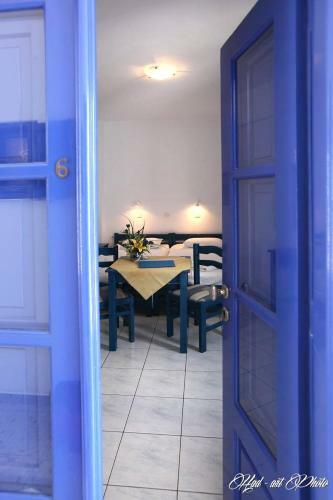 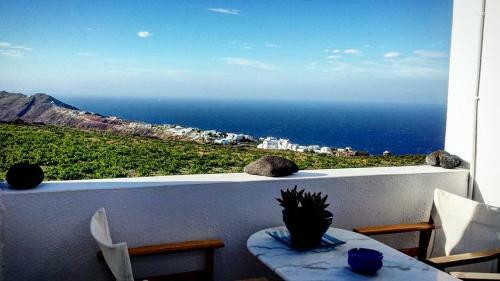 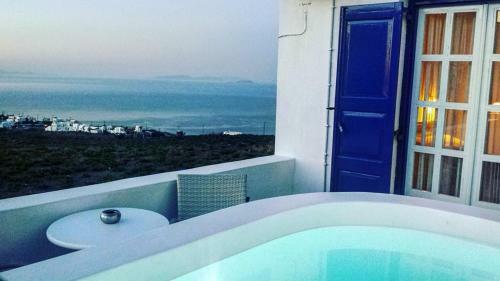 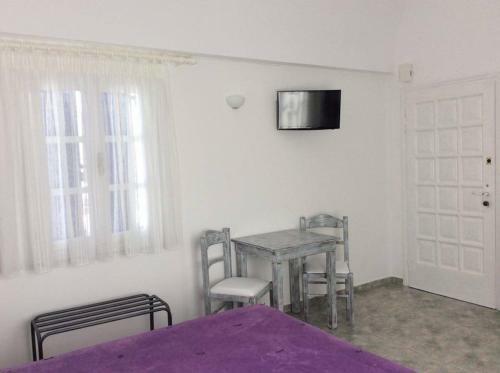 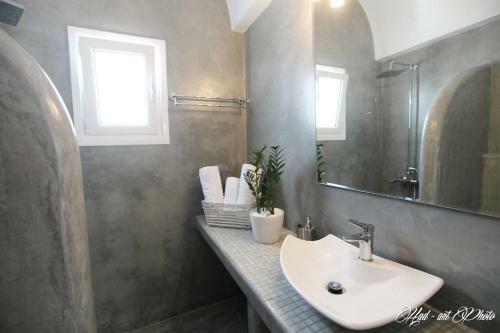 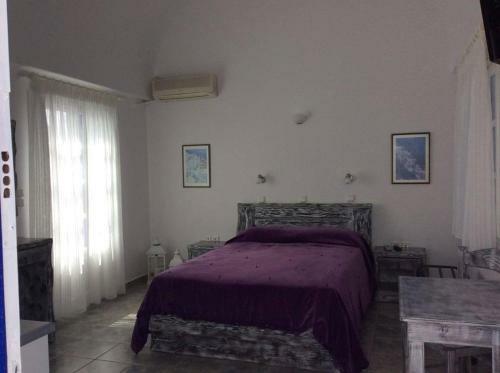 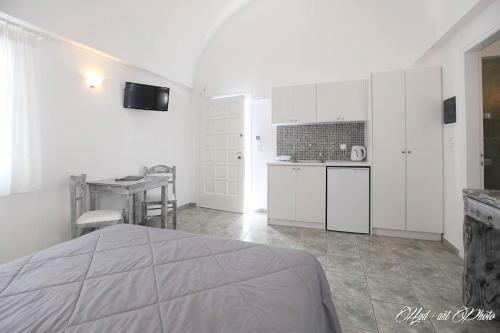 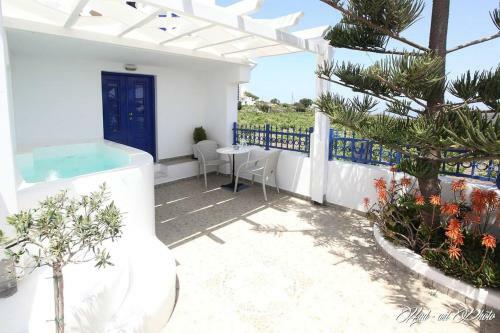 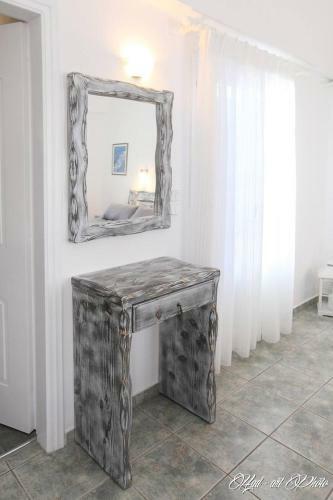 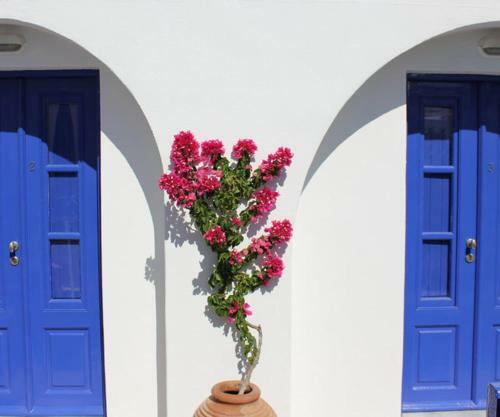 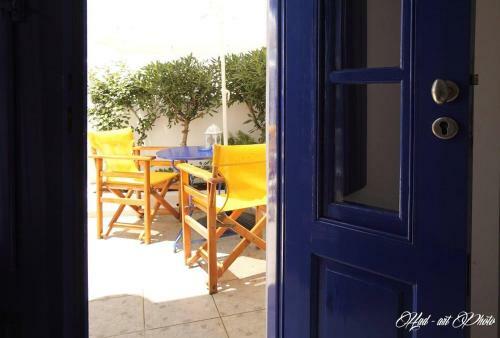 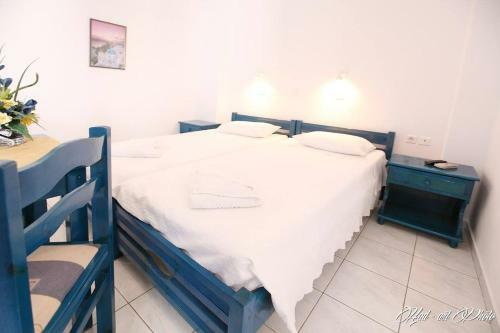 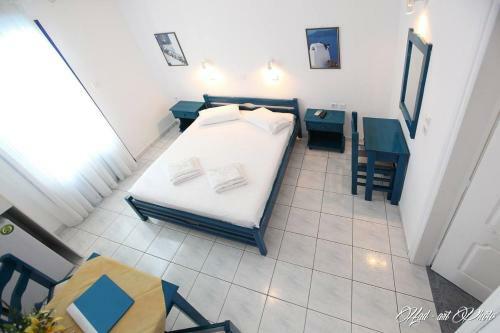 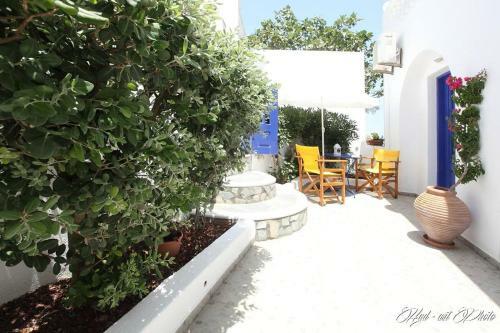 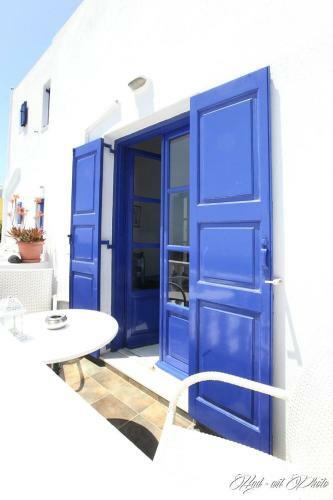 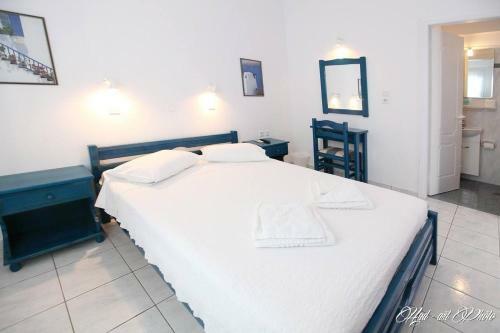 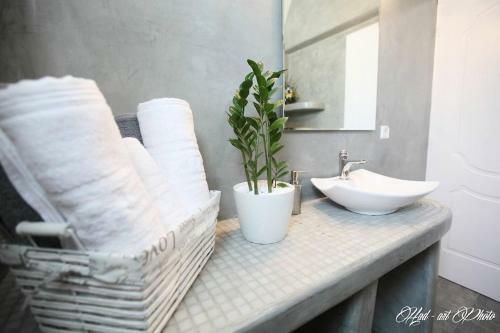 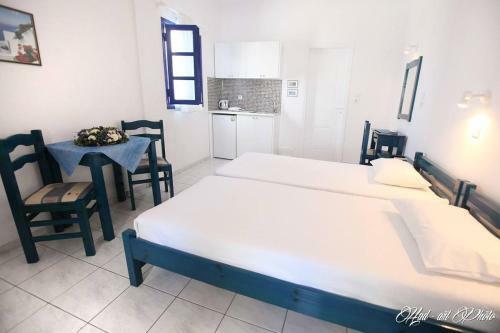 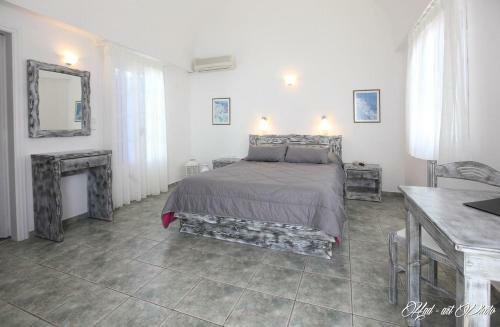 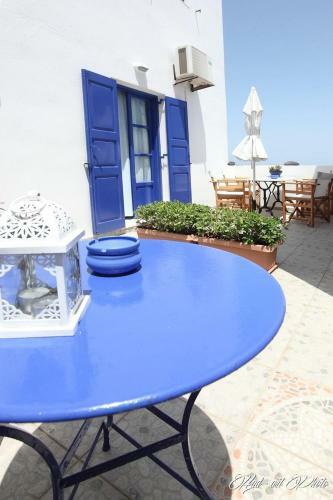 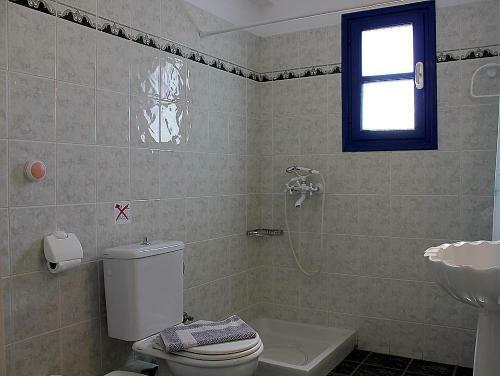 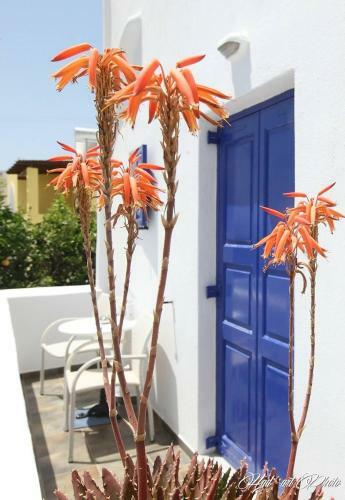 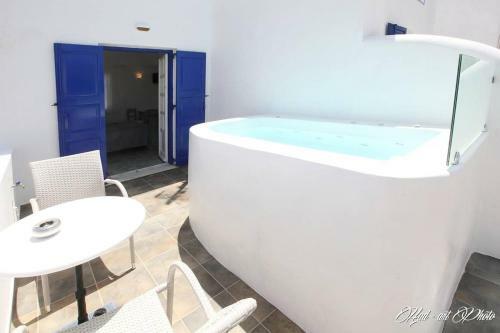 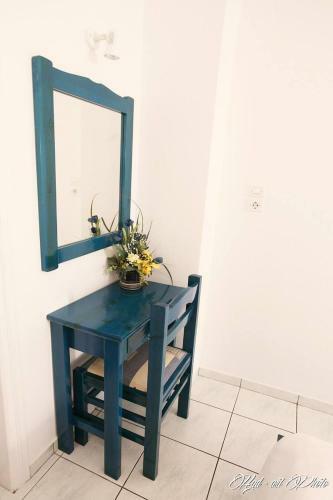 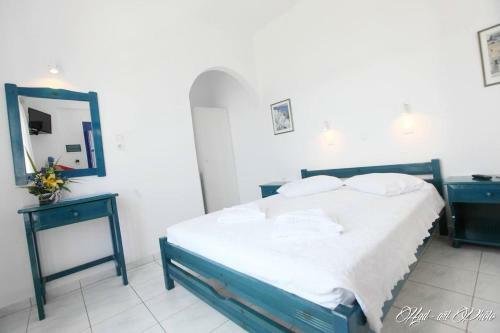 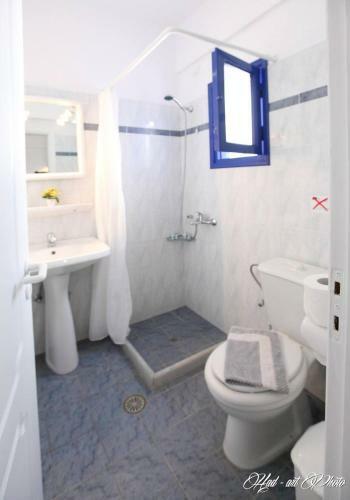 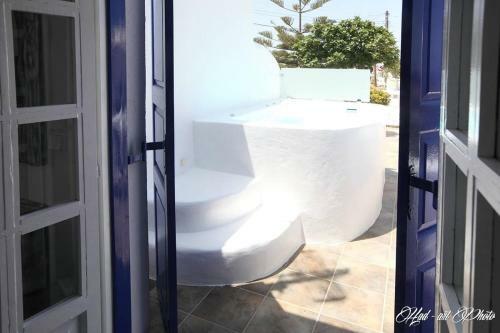 Villa Happening is a traditional lodging located in Imerovigli of Santorini. 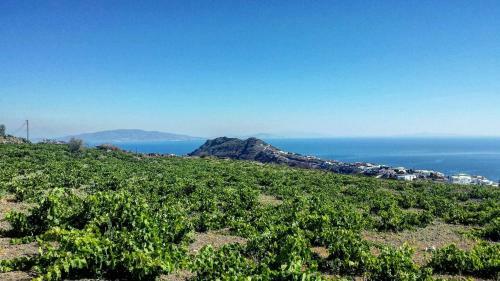 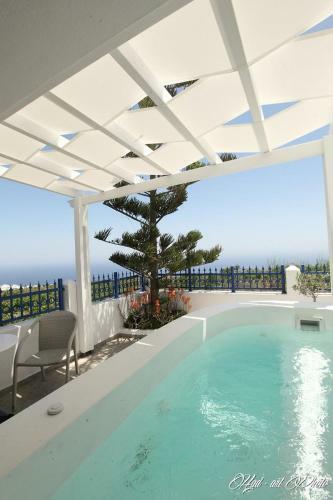 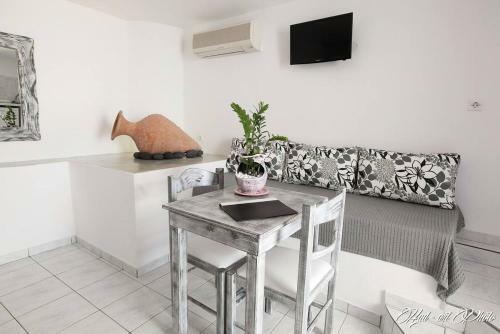 The family run Villa Happening offers modern comforts, hardly 20 metres from the Caldera. 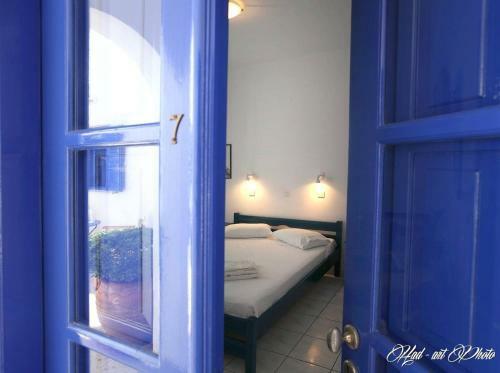 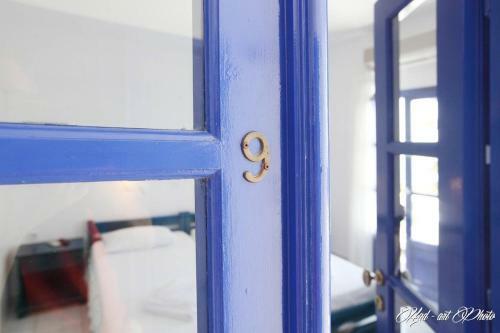 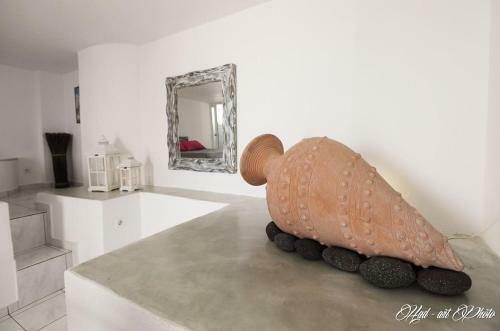 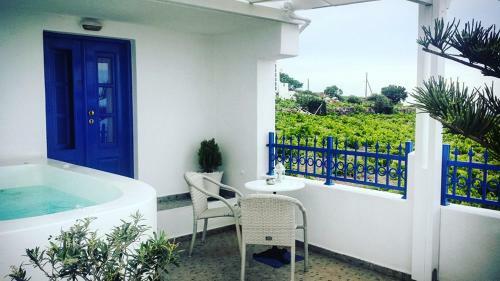 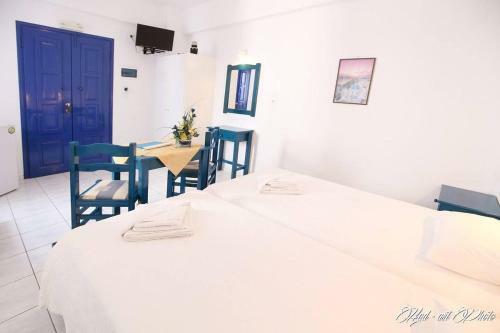 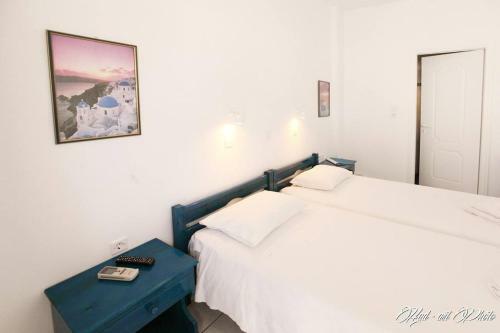 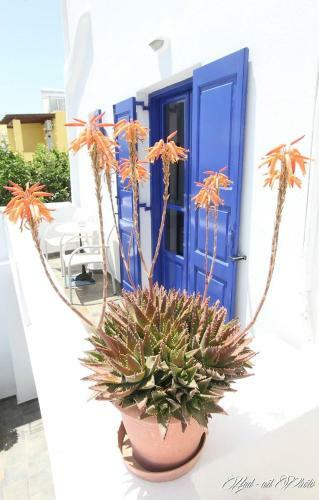 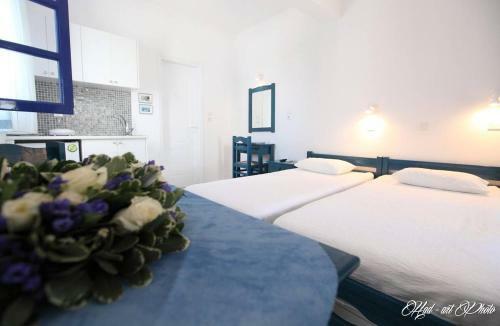 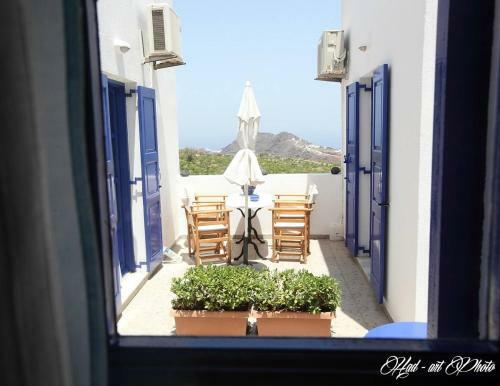 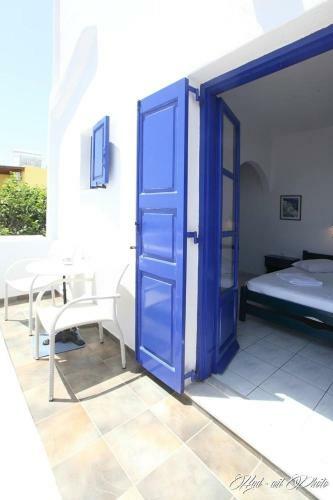 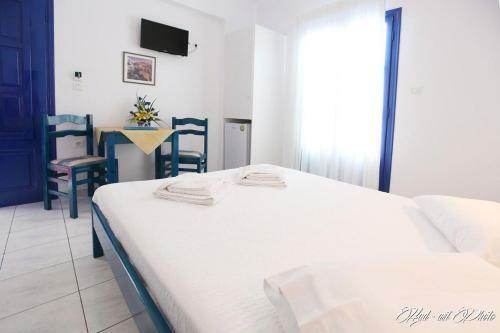 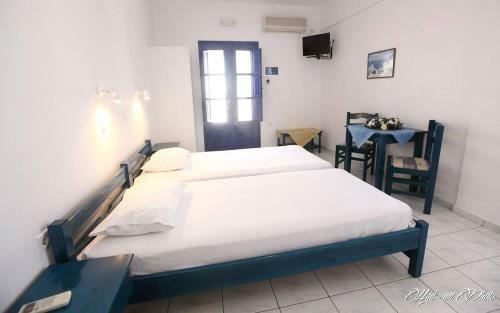 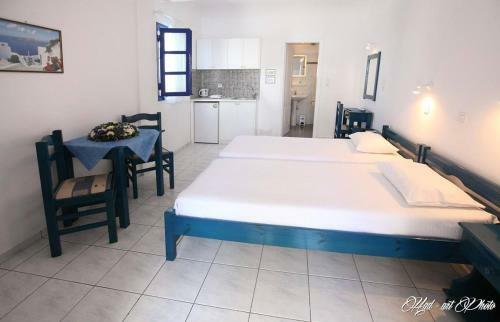 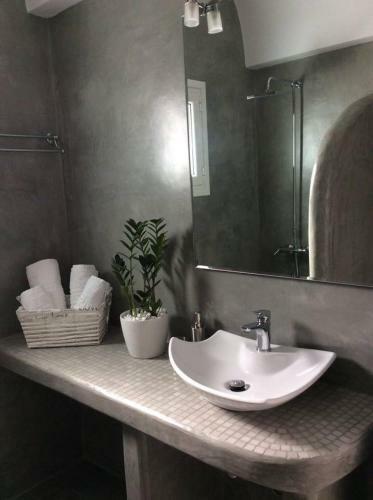 The complex consists of Cycladic style, air-conditioned rooms, most with sea and sunrise view. 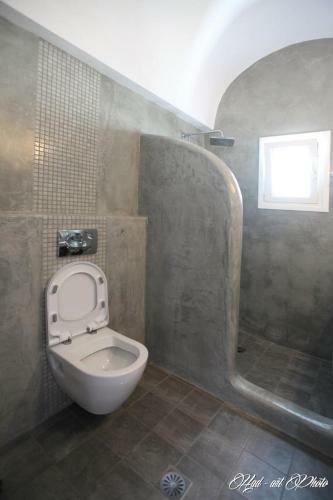 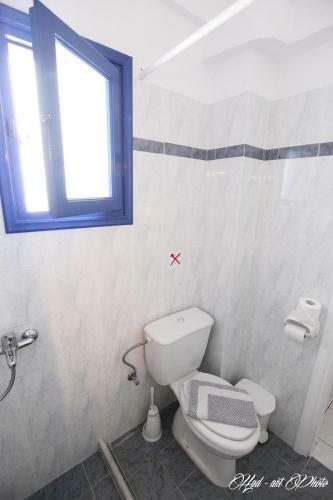 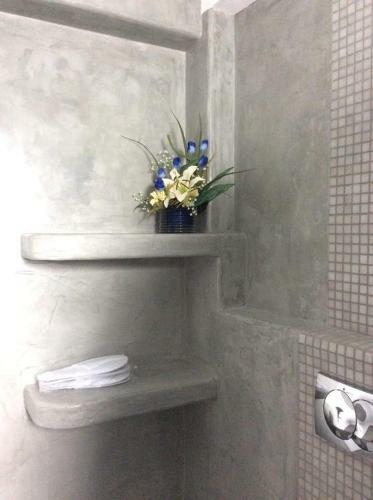 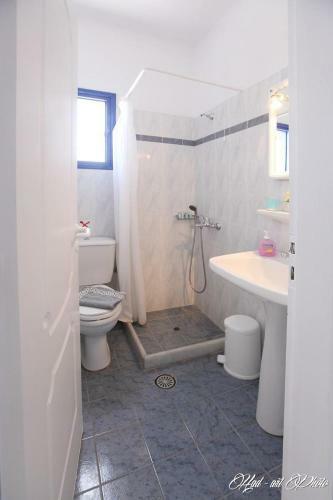 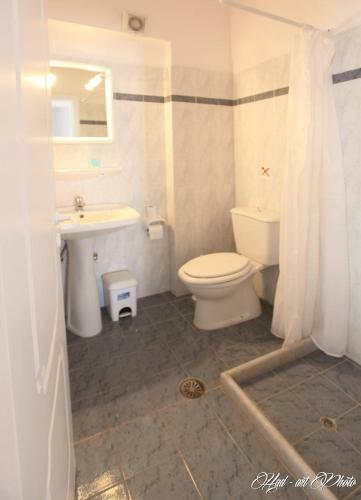 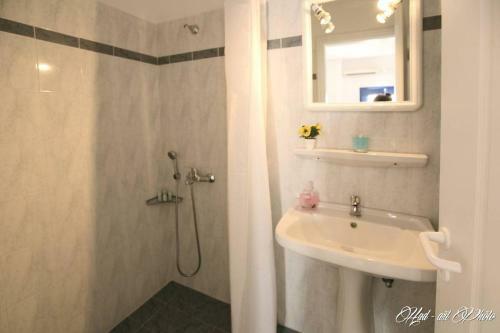 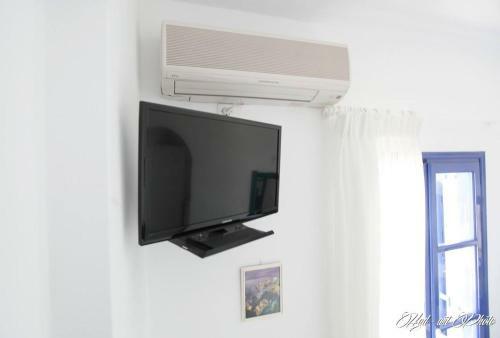 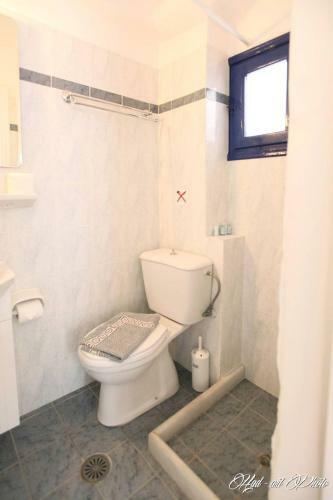 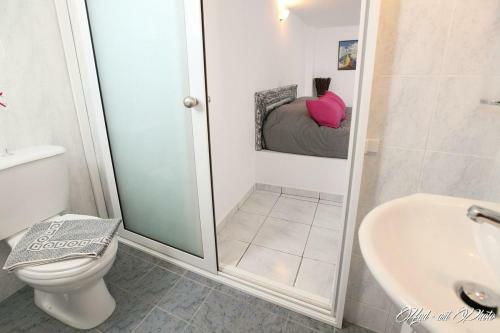 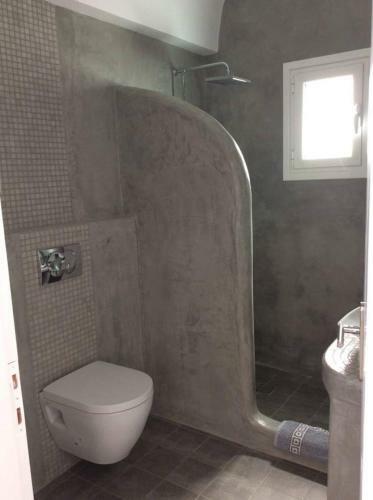 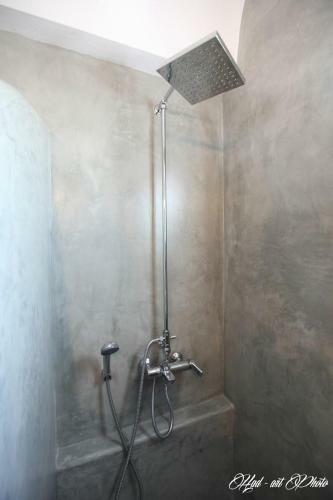 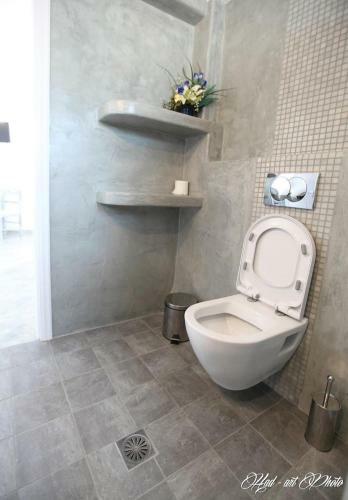 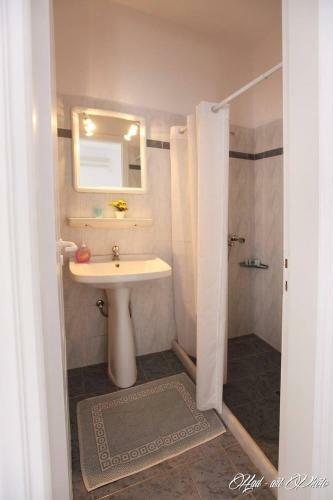 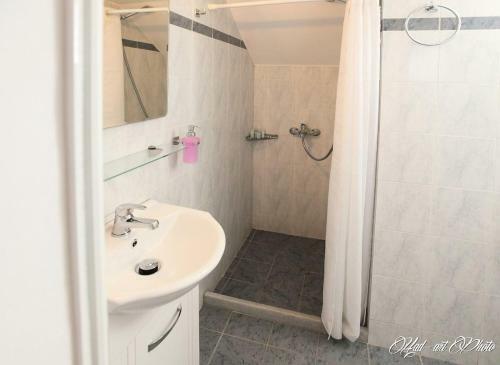 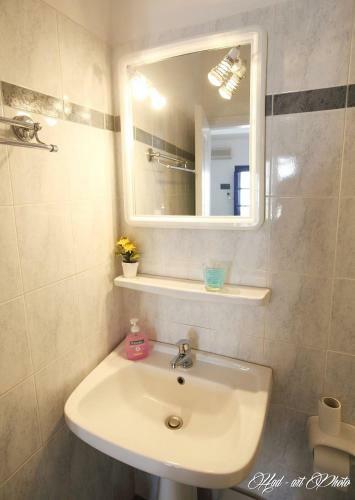 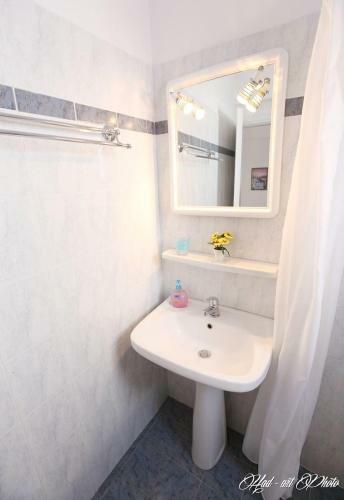 They come with a private bathroom, a TV, and a refrigerator. 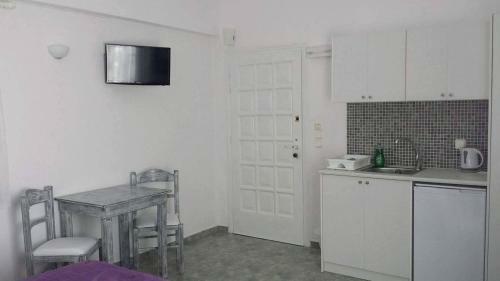 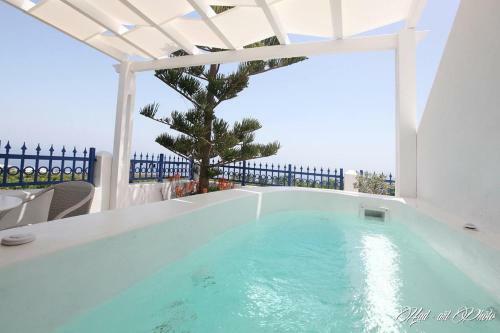 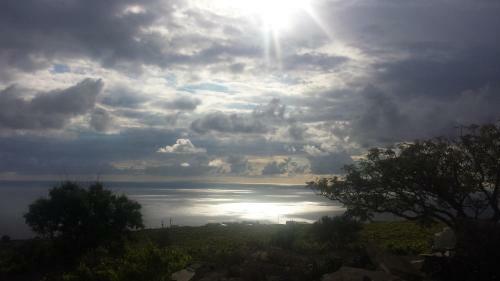 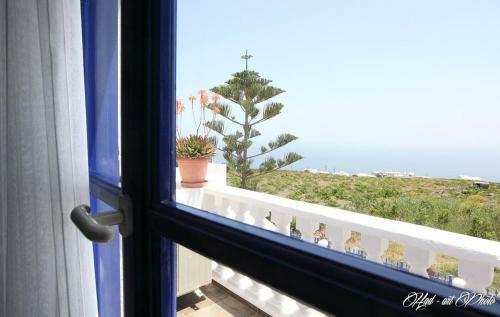 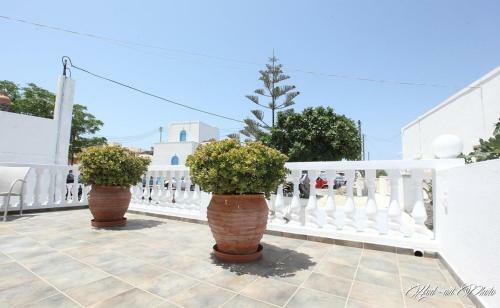 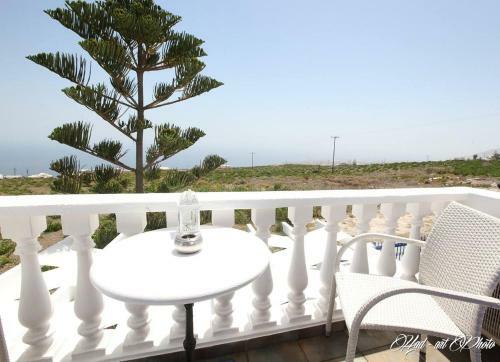 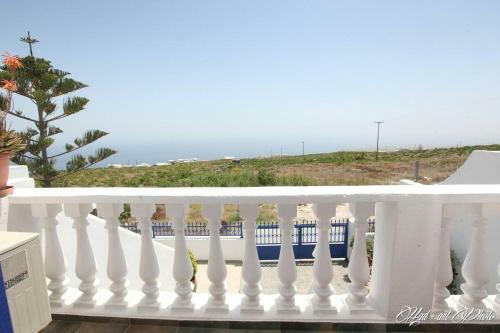 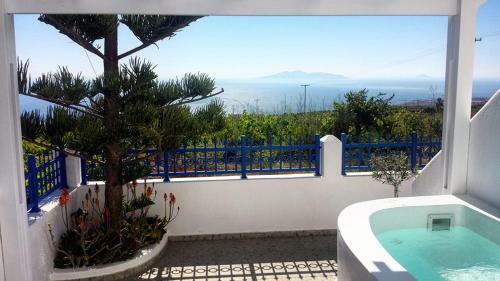 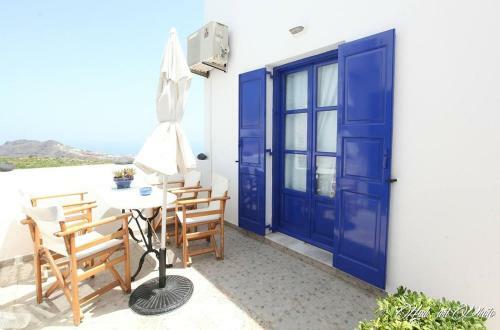 Built in the central square of Imerovigli, Villa Happening offers magnificent view. 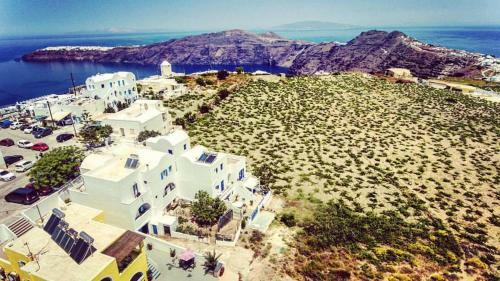 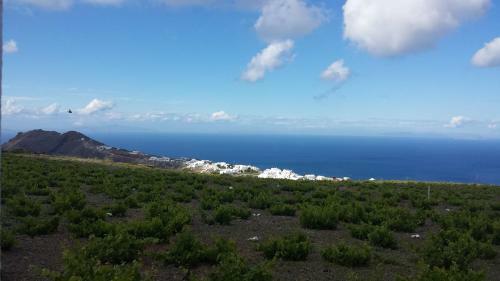 Fira, Santorini’s capital is easily reached, just 2 km from the hotel. 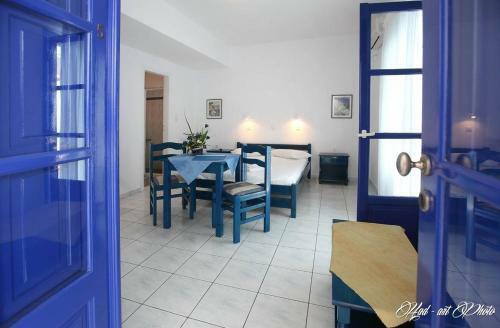 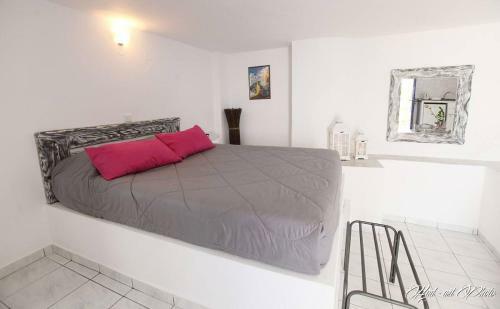 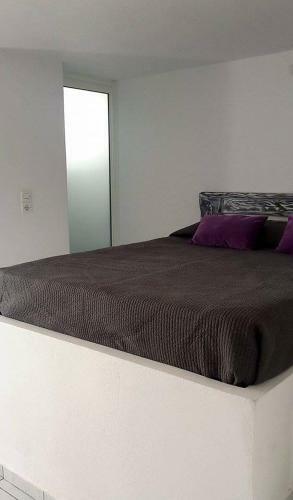 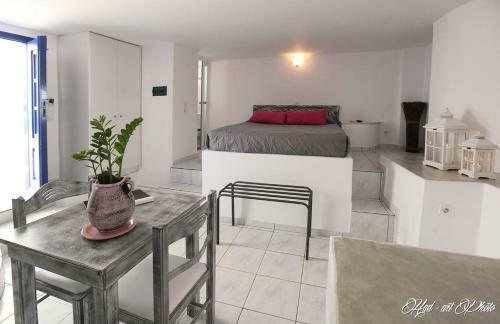 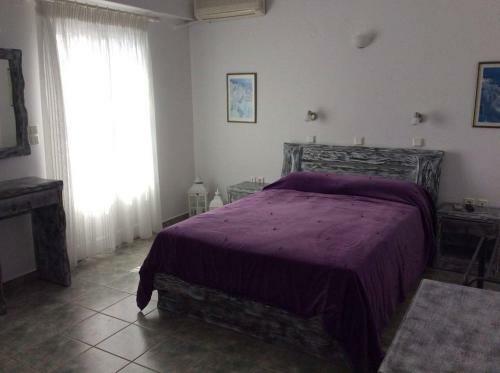 In a close walking distance you will find restaurants, café and mini markets. 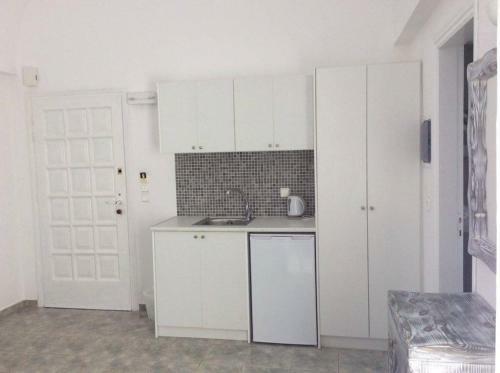 Upozorňujeme, že do tohto typu izby nie je možné pridať prístelky.